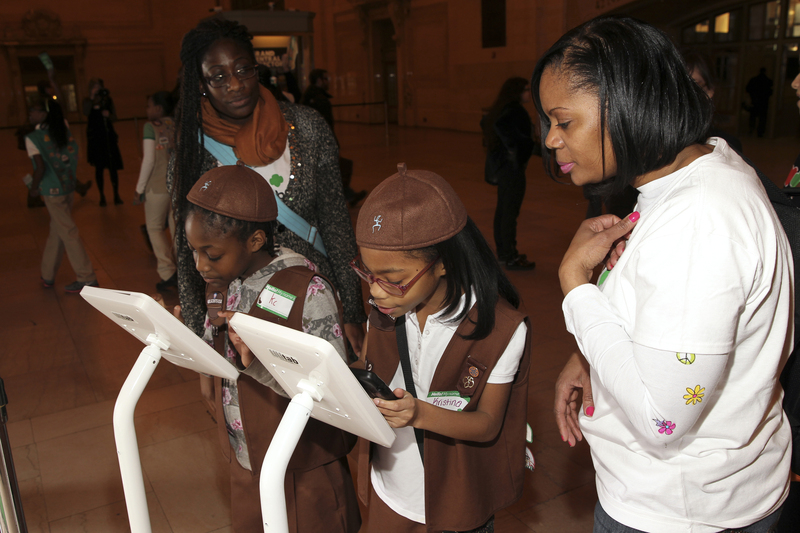 Behind every Girl Scout is a dedicated and passionate volunteer showing her the way. This month, we’ve asked two of our amazing troop leaders to share why they love Girl Scouts and how you can influence the next generation. Being a Girl Scout is a tradition in my family. When I was a Brownie, my mom and grandma shared with me pictures and stories from when they were Girl Scouts. My favorite part about being a Girl Scouts was earning rewards during Cookie Season. My sister and I were always BIG cookie sellers in our troops. As an adult, I’d forgotten all about this experience until one day I was at a community service project with another organization and saw one of my friends with all these young girls with her. I asked who they were and she told me it was her Girl Scout troop. I immediately wanted to get involved and give back to the organization that’d helped me so much. That was five years ago in February and by Christmas, I had attended my first meeting as a Girl Scout troop leader. I love volunteering with Girl Scouts because it gives me a chance to interact with kids as I’m not a mom yet. I love talking to the girls to find out what they are thinking and helping to mold them into young ladies. Sometimes, the girls enter Girl Scouts very timid, but after a few meetings, they have so much to say! I remember the first year we sold cookies at a local grocery store. The girls were so shy they barely wanted to speak to the customers. But that all changed by the third weekend when they had their sales pitch in place and we sold so many cookies! Perhaps my favorite moment as a troop leader is passing out the cookie rewards to the girls because they work so hard to sell as many cookies as they can. Since I’ve become a Girl Scout Daisy troop leader, I’ve met some wonderful women and I’ve also taken on leadership roles within my council as a delegate and product manager for our service unit. We need more people to volunteer with the Girl Scouts so we can all mentor and mold more young girls into remarkable women. Every day, these girls teach me so much about myself. I love being part of an organization that is more than 100 years old and has helped develop numerous amazing female leaders. I believe it is my honor to serve God and my country and to live by the Girl Scout law. 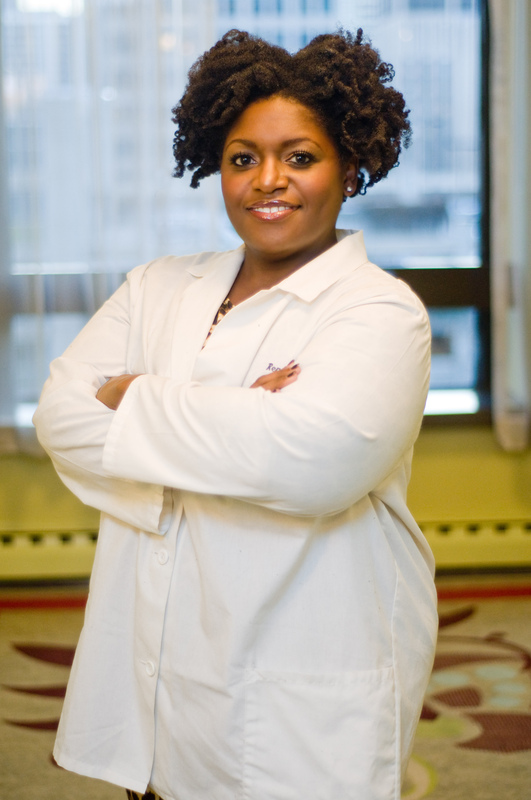 She’s been a contributing health writer for numerous websites such as MadameNoire.com, BlackandMarriedwithKids.com and BlackDoctor.org, as well as a sought after speaker for various health organizations and schools. In addition to writing about health, Dr. Renee conducts speaking engagements on social media, branding, motivation, and becoming an entrepreneur. To read part one of our volunteer guest blog series, click here. 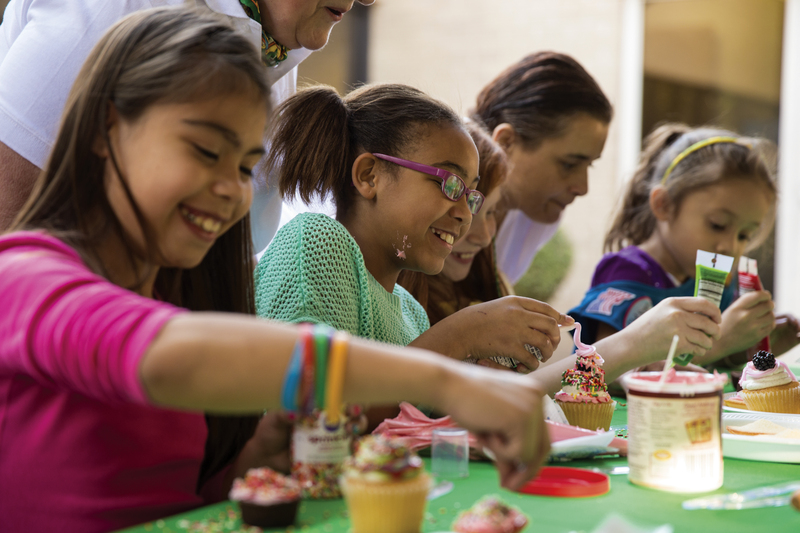 To learn more about Girl Scouts or sign up as a volunteer, please visit girlscoutsgcnwi.org.